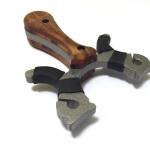 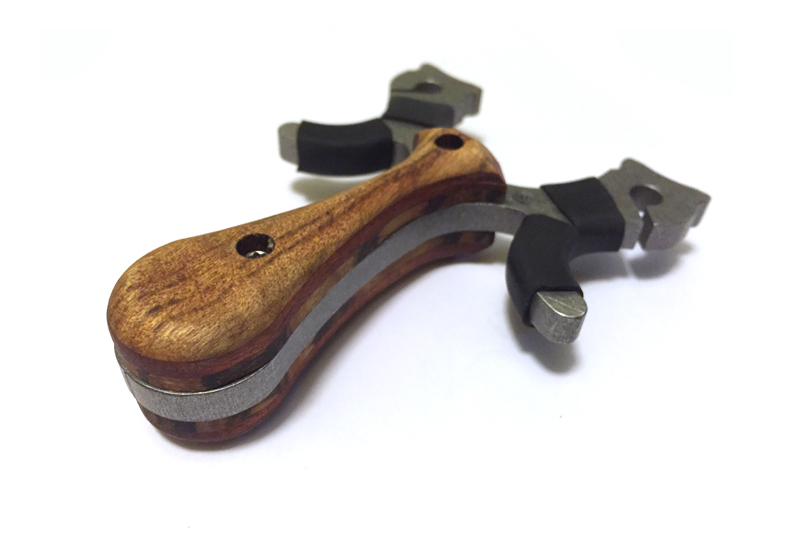 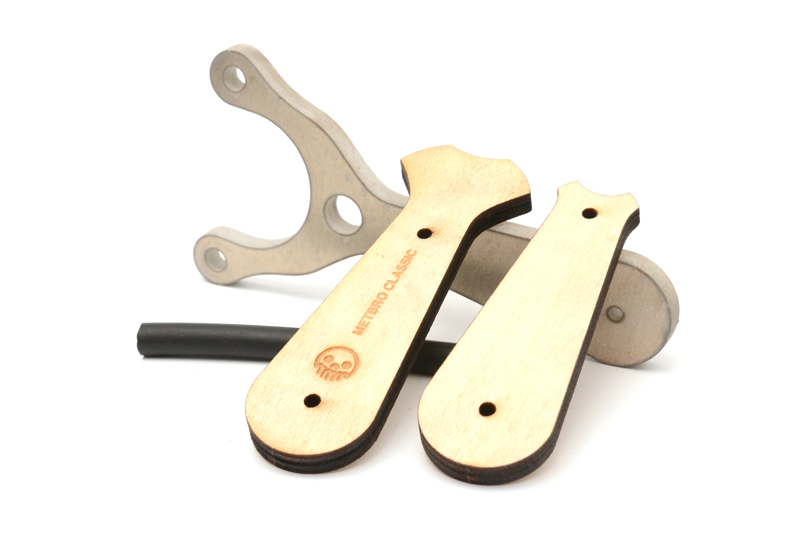 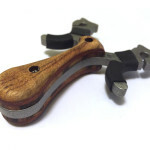 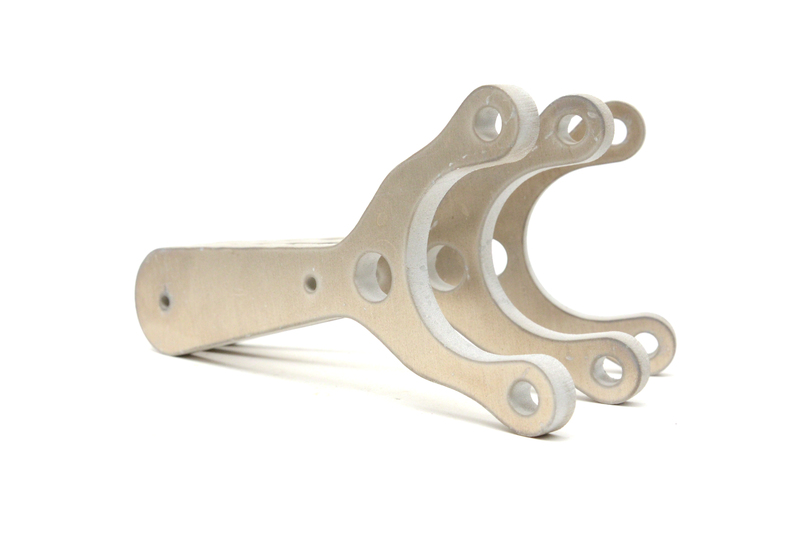 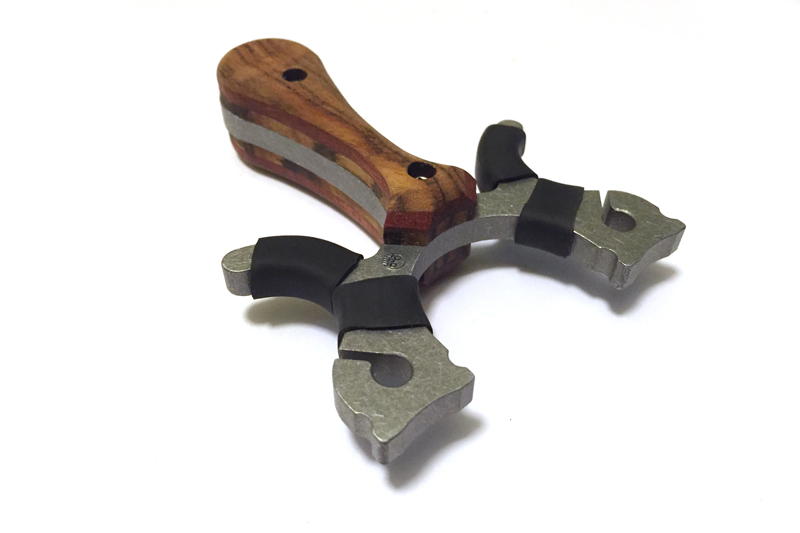 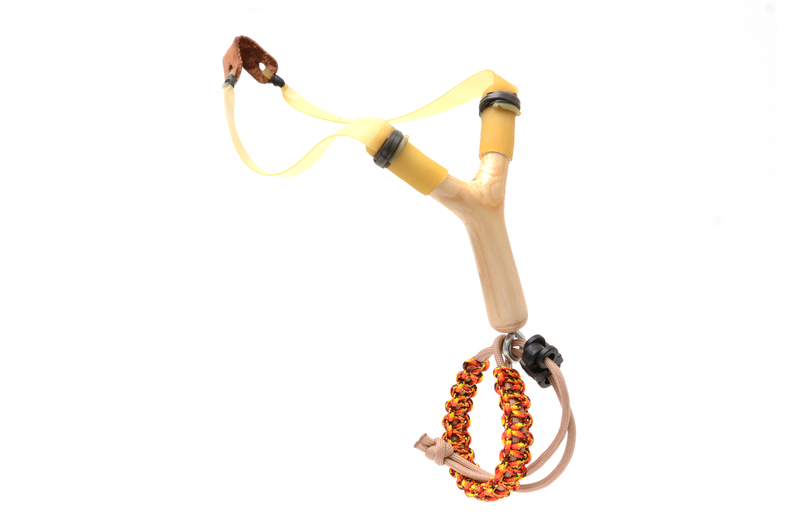 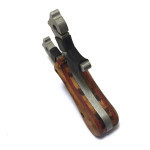 The Hydra slingshot is compact OTT style slingshot crafted from 6061 aluminum and exotic wood handle scales. 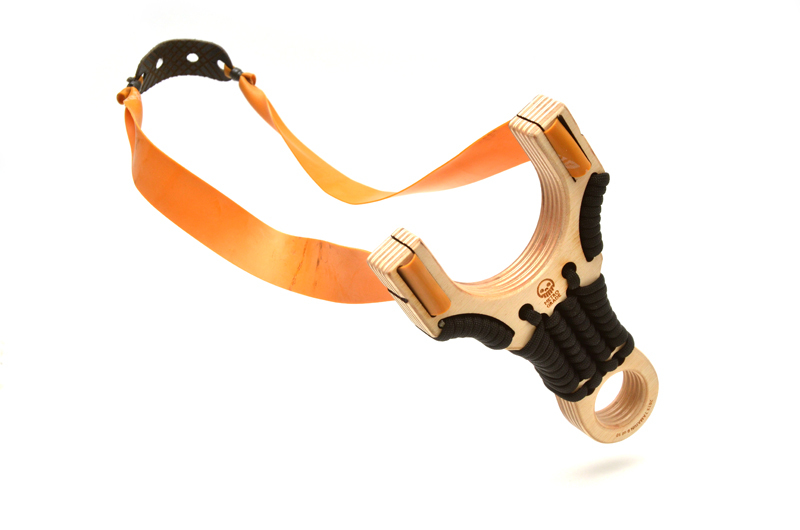 Designed to be held in a pinch grip or finger/thumb brace, the Hydra’s small size melts into the hand. 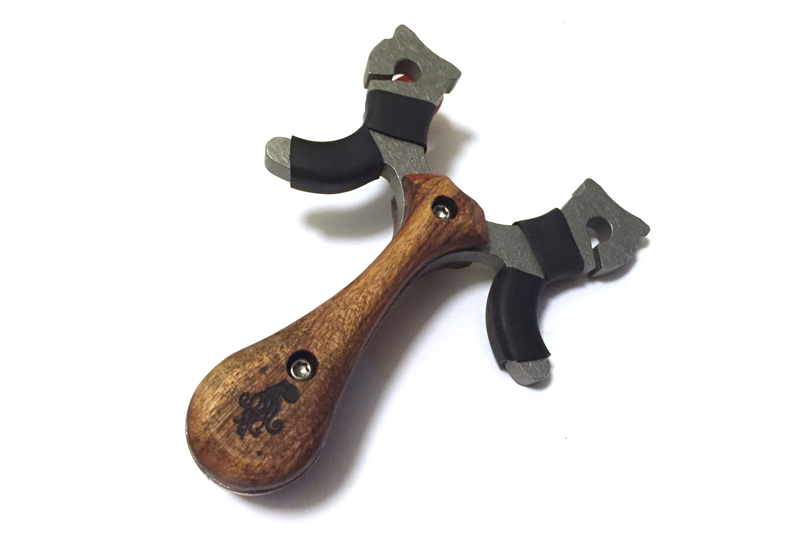 Black rubber grips keep the Hydra slim while comfortable to hold. 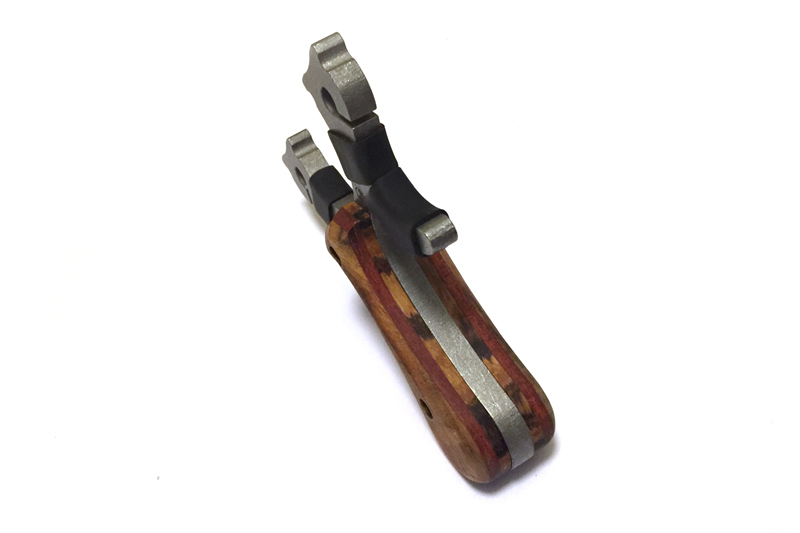 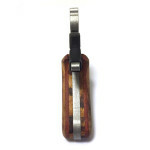 Shaped and contoured Caribbean Rosewood/Bloodwood/Zebrawood laminated scales complete with a laser etch Hydra detail are bound to the stonewashed 6061 aluminum frame with stainless screws, the Hydra is built to work but look good while doing it.